Lil Uzi Vert's new look is unique. 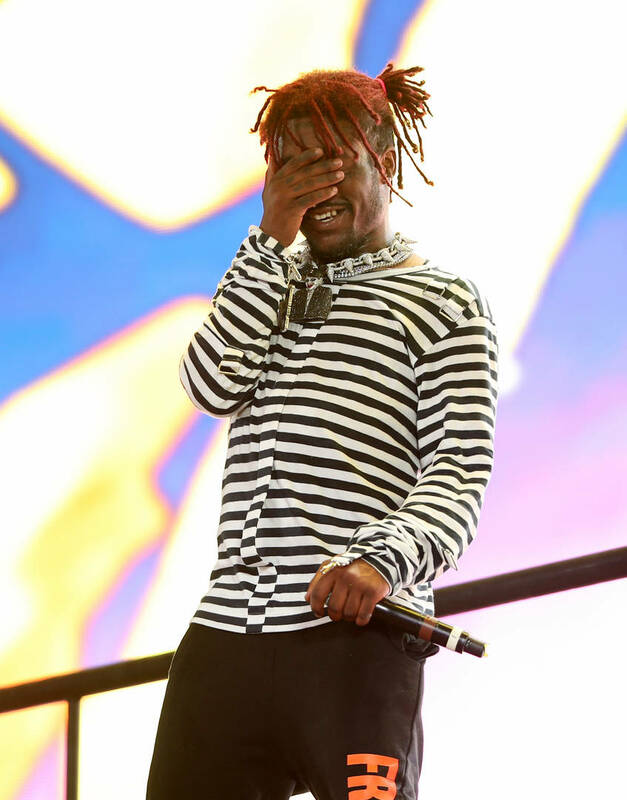 Lil Uzi Vert currently finds himself in a pretty tricky spot. The Philadelphia rapper is seemingly unable to release any new music because of his label, Don Cannon and DJ Drama. He is allegedly being held back from even spitting a guest verse on Nav's upcoming album Bad Habits. With Eternal Atake still being one of the most anticipated projects for this upcoming year, the chances of us actually receiving the work get slimmer and slimmer with each passing day. Uzi has been vocal with fans about his frustration, pretending to be satisfied with his decision to retire early. However, we all know how badly Uzi wants to get back in the booth. A few days ago, Uzi made waves by signalling that he would be chopping off his dreads in a bizarre video. Now, he's debuting his new hairstyle on his Instagram story. After cutting off a few strands of his own hair on social media, Uzi finally showed off the results of his haircut on his story. A few of his dreads are still intact while most of his head is filled with his natural curls. Uzi listened to some new Koffee while rocking the look, feeling himself to the fullest. Gone are the days of Uzi sporting different-colored dreads. Say hello to the new Lil Uzi Vert.